Summer in Burien is busy with fun activities and places to explore all while soaking up the seasonal sun. Walk to nearby restaurants, cafés and parks. Every Thursday you can stroll through the Burien Farmers Market just steps away and enjoy Music in the Park! Even with all the fun things happening in the neighborhood, our team strives to also make it fun and easy for our residents to take advantage of the summer and enjoy the gorgeous weather right at home. This month we really plan to really beat the heat with our summer ice cream social! We're bringing the ice cream and toppings bar and residents are bringing their sweet tooth to make their own summertime treat! Next month we're hosting our summer BBQ in the courtyard! 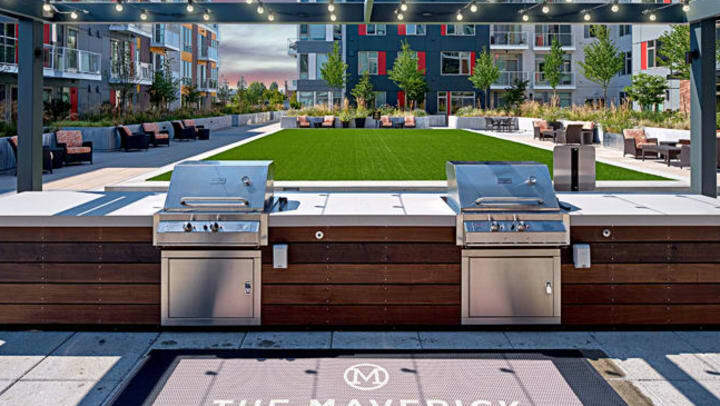 With new team members at The Maverick, this is the perfect time for all the residents to get to know The Maverick team. We'll get the grills going and the bocce ball court set up! 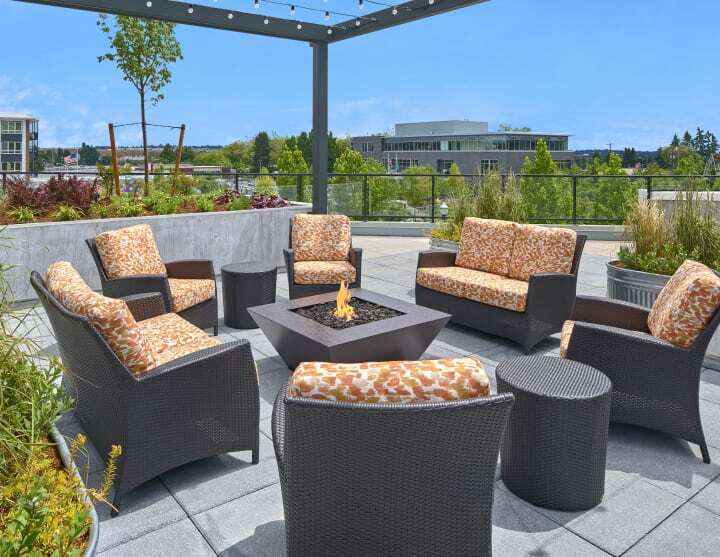 We're a little bias, but we think one of the best ways to celebrate summer is to relax in the private courtyard and soak up the summer sun and spectacular view!